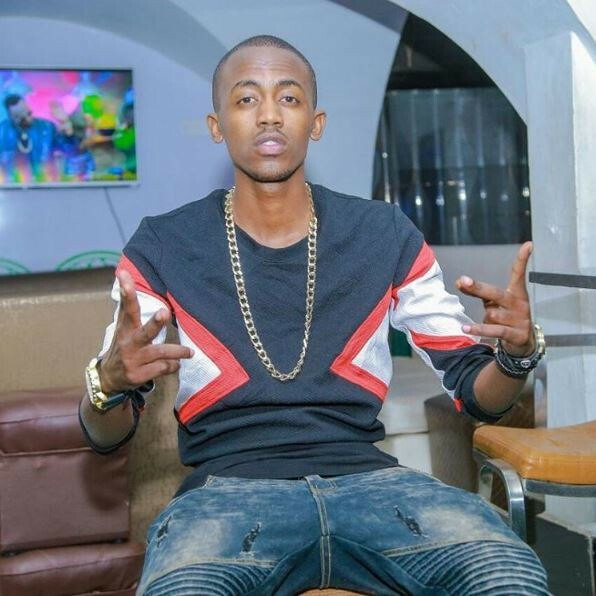 In a candid interview with Mseto East Africa, Weezdom who was the first artiste to be signed under the Bahati owned record label said that he left because things changed when Diana came into the picture. He however said that he forgave Bahati because he is like a brother to him, but advised him not to let any of the other artistes he has signed under EMB to go through what he went through. His words come a few days after another EMB signed artiste Mr. Seed quit the record label.